As the Norwegian summer gradually morphs into autumn, it’s the end of the festival season as many know it: Laidback, scantily clad and warm, in beautiful outdoor settings. But there’s no reason to wait almost an entire year for your next great festival moment. In fact, the Norwegian festival season lasts throughout the year. Be it winter, spring, summer or autumn: You’re likely to come across a festival in most of the country’s cities and villages. Check out Visit Norway’s festival guide, and find the one that’s perfect for you. Hungry for more unforgettable festival experiences this year? Here are some festivals, unique in one way or another, that will make the next few months more thrilling. Autumn is a season charcterized by tasty, rich flavours returning to the dinner table after a period of lighter dishes. It’s essential to the choice of commodities and how they are prepared. Norsk Rakfiskfestival devotes its three November days to celebrating one of the archetypical tastes of the Norwegian inland. Rakfisk – fermented freshwater fish, typically trout – has gone from being a somewhat obscure culinary tradition to a mass phenomenon. 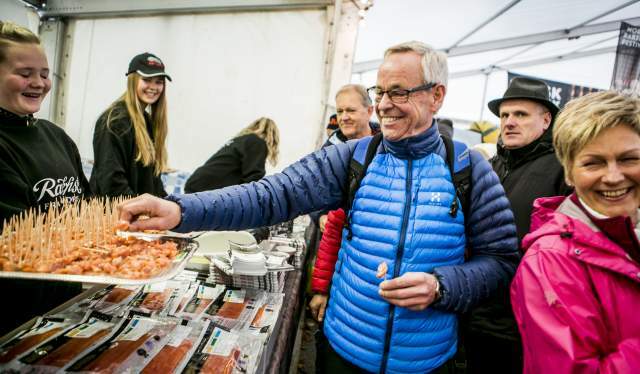 At Fagernes in Valdres, the festival has been arranged since 1990, with thousands of visitors, several tons of rakfisk eaten and a variety of entertainment. Other autumn festivals dedicated to specific food traditions are Fjell- og fårikålfestivalen in Oppdal, Fårikålfestivalen in Ringebu and Smalahovesleppet in Voss – the former two devoted to lamb and cabbage and the latter to sheep’s head. 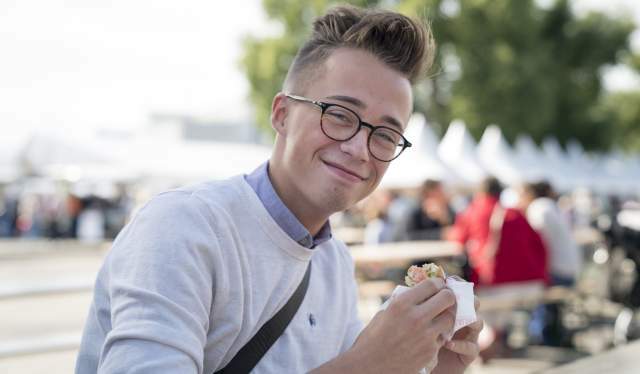 Norway’s biggest food festival is Matstreif. 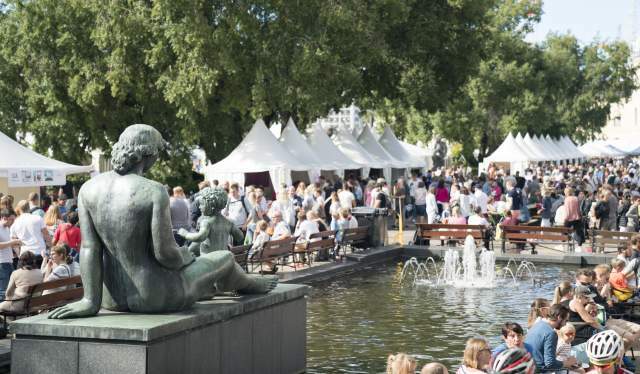 In the heart of Oslo, the vast spectre of Norwegian food culture is showcased, with several hundred local producers offering food and drinks for the roughly 250 000 visitors. Beer, cheese, meat, seafood and vegetarian cuisine are among the snacks you’ll find here. On Svalbard, October is kickstarted by the festival Smak Svalbard, where festivity and food culture meet convincingly. 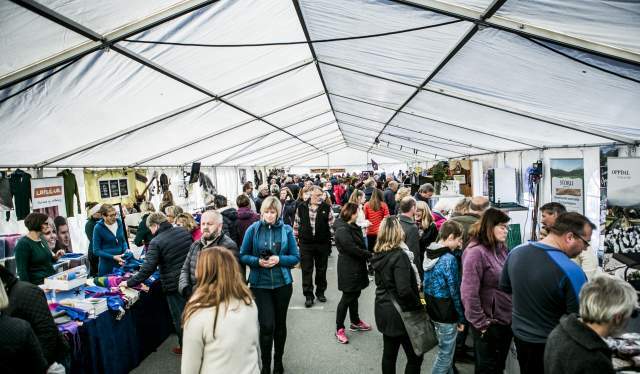 The world’s northernmost culinary festival offers a blend of music, dining and social interaction – with water and beer tastings, popup dinners and breakfast dancing among the activities in recent years. But there are other forms of nutritional refill provided by the festivals this autumn as well – for the heart and the mind. Musically, Oslo World is a highlight for anyone eager to get lost in the vastness of the global music scene. 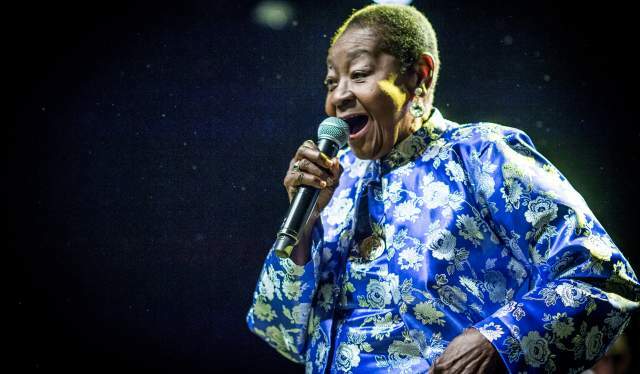 This year is the festival’s 25th anniversary, and once again great artists from all over the world will arrive in Oslo to make the city come to life in the start of November. The autumn is also a great season for retreating into the movie theater and rest your eyes on the big screen. Norsk Filmfestival in Haugesund is Norway’s biggest of its kind, and the festival presents quality films through a whole week every August. Also, the prestigious film award Amanda is being presented every year as a part of the festival’s programme.